HTC One Phone Apn Settings. 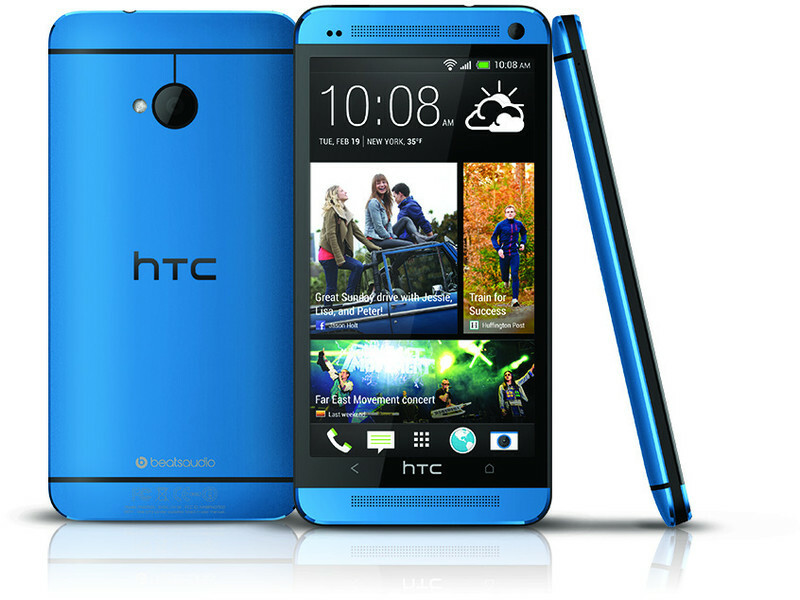 The HTC One Phone is one of the best selling Smartphones in the USA. Released in march 2013 the HTC One Phone comes with a 4.7 Inches Gorilla Glass 2 display, with Super LCD3 touchscreen displaying 16 Million Colors. Available in both in a 32 GB and 64 GB version, this LTE capable smartphone was a big hit in the mobile phone market in 2013. The HTC One phone originally comes with Android OS 4.12 (Jelly bean) and is planned that it will soon get the latest Android OS upgrade to v4.4 Kitkat. With a proper 4G network, the HTC One is LTE capable and can have up to 100Mb Download speed, of course, you will need to configure this properly using the correct APN Settings. Below are the main mobile operators in the USA, please locate the settings for the carrier you are using and put in these values using the steps provided above. If you can not find your carrier, please refer to this Full list of APN for US, Canada, United Kingdom and Australia. There might be more than one APN available for your carrier, always try to use the LTE one, as these settings will bring you faster connection vs the traditional 3G connection. If by any chance these steps are not working or the above list of HTC One Apn settings does not work in your phone, please leave us a comment and we will be more than glad to help you out. I can’t find Apn on my mobile data settings just ‘access point names’ . Please how am I goin to go about these. I really need to set up my apn settings. Hi, which provider are you using?